While Apple surprised us all by announcing a brand new MacBook featuring an all new design, retina display & technology, they also announced updates to the current MacBook Air and MacBook Pro lineup which are available now from the New Zealand Apple Online Store. 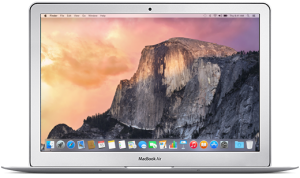 For the MacBook Air Apple has given it a boost in performance with new Intel Broadwell CPU chips, improved graphics and while the battery life has always been great it’s now 4% bigger giving slightly better battery life. The 13-inch MacBook Air model also now has flash storage drives that are 2x faster than before meaning the Mac will performance much better. MacBook Pro has received similar updates to the MacBook Air however has received a updated trackpad, a new trackpad with a new feature calling ‘ForceTap’. This new technology can sensor how hard you tap onto the trackpad and allows for different interactions with your Mac. 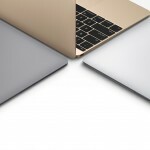 In general both new MacBooks will perform much faster with no changes made on the appearance of the Macs. Apple will be offering these new MacBook Air and MacBook Pro models at discounted pricing on the Apple Educational Store. 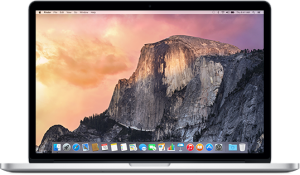 You’ll save $50 on the MacBook Air while the MacBook Pro is discounted to up to $250. 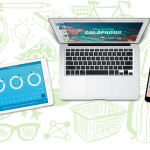 Plus purchase from the Apple Educational Store by March 19th and you’ll also get a bonus NZ$125 gift card with the Apple Back to Uni offer.